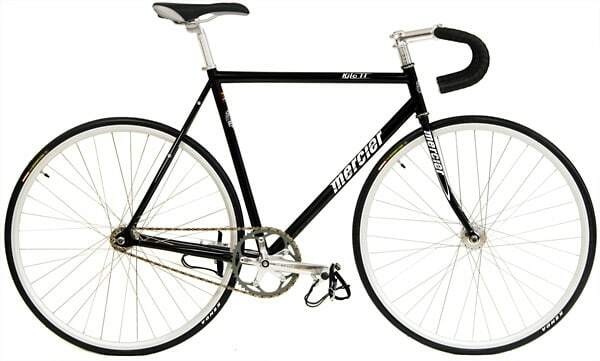 Ah yes, the Mercier Kilo TT. This week's Bike of the Week definitely deserves a mention. No, it's not as prestigious as the Merciers of the past, but it's a hell of a lot more affordable. The Reynolds steel frame is pretty solid, though we wish we could say the same for the wheelset. All in all, it's a solid starter kit.